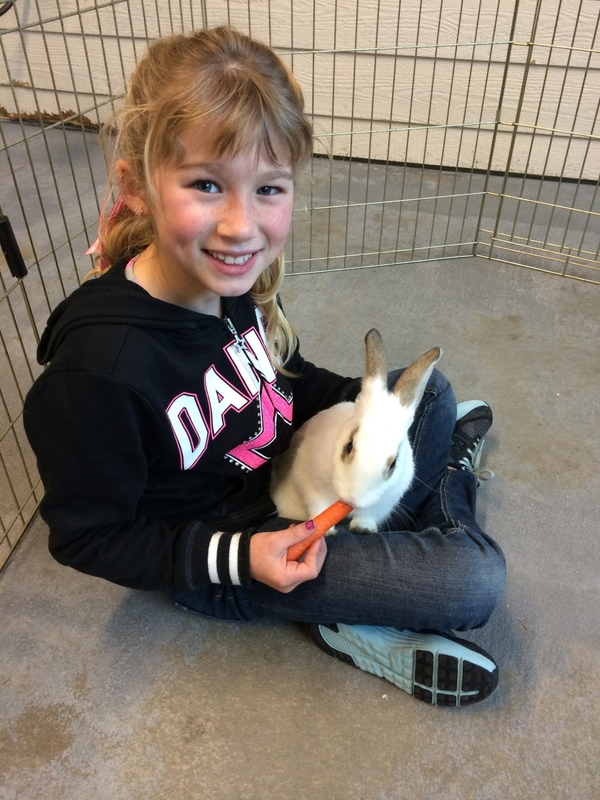 Come meet our adorable, adoptable rabbits! Have your rabbit care questions answered by our knowledgeable volunteers. Bring your bunny by for a FREE nail trim and shop our Bunny Boutique – an excellent selection of fun toys and supplies, and fresh hay for only $5. All proceeds supports the care of our small animals at the shelter.